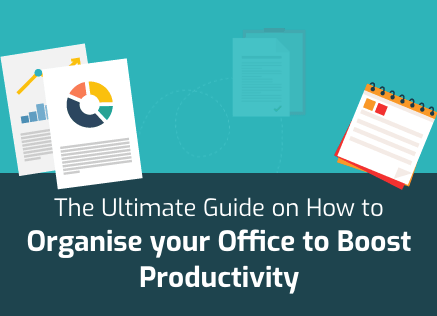 The primary objective of most international organisations in the print industry is profits. This is the main reason why the razor marketing model is employed by Original Equipment Manufacturers (OEMs). However, once the first step is taken, the mega slide is inevitable. Consider the fact that manufacturers need to sell as many cartridges as possible to make profits. This means that their operational and marketing policies are now aimed at pushing more and more cartridges to their consumers. This has resulted in reduction in the amount of ink being included in the cartridges that are sold. Since the ink finishes fast, the consumer is forced to buy even more cartridges. However, as every part of this world is profit oriented, it isn’t a problem that manufacturers try to squeeze as much as they can out of their customer. Instead, the problem is what happens to cartridges once the ink is out. Unless extraordinary measures are taken, these cartridges get sent to landfills where they start harming the environment in myriad of ways. While numerous initiatives have been aimed at helping people dispose of their spent cartridges in an environment friendly manner, there haven’t been any technological advancements in the design of the cartridges themselves. However, that’s no longer true thanks to an environment friendly organisations going rightly by the name of ProEarth. 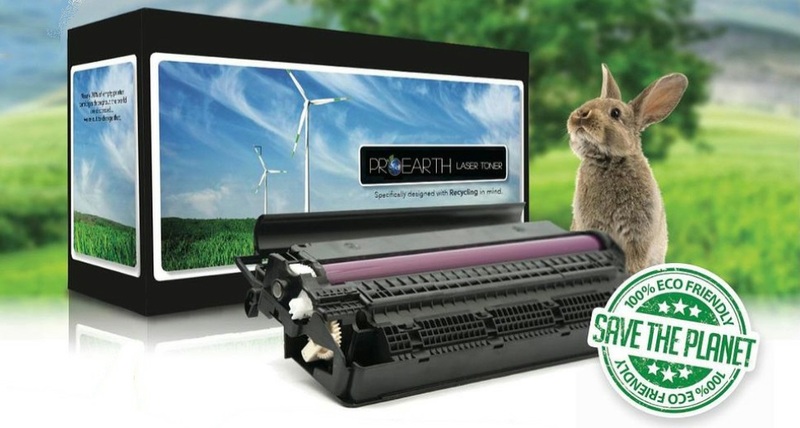 The folks at ProEarth have recently developed the world’s first 100% recyclable compatible laser toner cartridges. The probable reason why no one else had developed something till now could be the fact that it’s difficult to meld high quality printing with recyclable components while keeping the costs manageable. However, ProEarth has managed to do just that. The recyclable compatible laser toner cartridges from ProEarth are priced at about 50 percent of what OEM cartridges cost. Apart from major design changes, ProEarth has given its recyclable compatible laser toner cartridges a special tracking system whose patent is still pending. This will allow all recyclable compatible laser toner cartridges to be tracked. This accountability is then supported by ProEarth’s own recycling program. Under the program, the cartridges are disassembled and handled responsibly by the company. If you’re wondering why you would even consider using these recyclable compatible laser toner cartridges, the obvious answer is the benefit of the environment. Even so, there are other benefits too. For instance, in order to give people incentive to switch to ProEarth recyclable compatible laser toner cartridges from other compatible cartridges, the company offers a reward. Every time a user uses ProEarth recyclable compatible laser toner cartridges, they get sent a voucher via email. 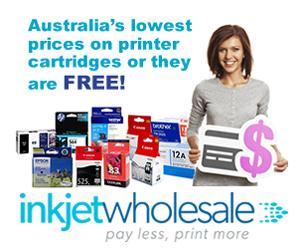 This voucher is worth $5 for every returned cartridge which can be used towards a future purchase. Even more important than the voucher is that every time a cartridge is returned to ProEarth, the company will make a donation which will go towards a new tree being planted. There are essentially two obstacles the recycling of cartridges in today’s world. The first is the financial constraints that many people face and the other is the limitations of recycling programmes themselves. Many recycling programmes are not accountable to the public. This maybe what will make ProEarth recyclable compatible laser toner cartridges attractive to users. The donation towards planting of a tree is an added incentive too. HP’s woes just seem to never end. In fact, they seem to be multiplying like rabbits in the warrens of fate. The recent setback that HP will now have to face is Memjet. Last month, Memjet decided to sue HP for patent infringement over page wide inkjet printing technology. According to Memjet in the patent claim, HP has infringed on eight different Memjet patents revolving around the technology of page wide “waterfall” printing. Like all patent infringement claims, this one also has two purposes. The first is to prevent HP from using this page wide printing technology. The second is to draw out damages for Memjet caused by HP’s use of this patented technology. As per the claim, HP has used this technology in its PageWide printer products such as the PageWide XL series models, the T-Series commercial presses, and Officejet Pro X models. Moreover, HP has already revealed that it will be using this same technology across its whole printing portfolio. In fact, it’s a well – known fact that HP sees its page wide printing technology as vital to its future as it believes that this technology will give it an edge against competitors in a market that is ruthlessly competitive. Experts suggest that there was always some potential for patent infringement lawsuits with respect to page wide printing technology. Memjet is a Research and Development company that has a patent portfolio numbering items in thousands. The crucial aspect is that both Memjet and HP started showcasing their page wide printing technologies in 2007. Both Memjet and HP rely on drop on demand thermal inkjet technology. Furthermore, page wide printing print heads of both companies use the MEMS based manufacturing procedure. However, the actual designs of print heads from both the companies are quite different. Also, these two aren’t the only players in the page wide printing technology high stakes market. Many other OEMs are developing their own versions of page wide printing technology. Crucially, Xerox managed to develop its page wide printing technology well before either Memjet or HP showed up with theirs. The outcome of this patent infringement case is uncertain but whatever it is, it will have a considerable impact on both companies. Memjet, being a Research and Development company can’t let any patent infringements pass while HP has considerable clout inside and outside pockets. More importantly, HP has made page wide printing technology as one of its priorities for future product development. What all this means is that this patent infringement case is going to be one of the toughest ones for both companies. Still, our belief is that instead of pushing each other financially, the two companies will come to some kind of a settlement.